There exist numerous cultivars of orach. The most common are red mountain spinach or red orach (Atriplex hortensis var. rubra), a cultivar with deep beetroot-red leaves and flowers. Other Common Names: Garden orache, arrach, garden arrach, mountain spinach, butter leaves, French spinach, armuelle (Spanish), arroche des jardins (French), Gartenmelde (German), tarhamaltsa (Finnish), havemelde (Danish), hagemelde (Norwegian), trädgårdsmålla (Swedish), uu qian bo cai (Chinese). Habitat: Orach is native to Europe and Asia. It has been cultivated for centuries and is now widely naturalized in many countries with a temperate climate. 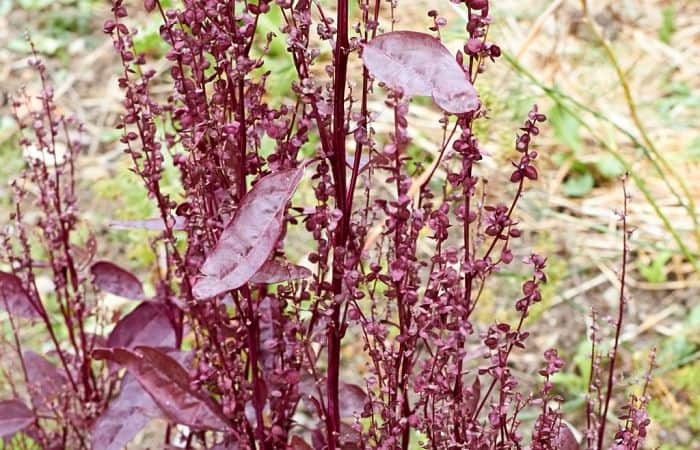 Orach is an easy plant to grow, and it thrives in normal garden soil and prefers full sun. Red orach should be planted in partial shade as the leaves can become scorched in full sun. The plant produces the largest and juiciest leaves when planted in moist and nutritious soil. The plant is propagated by seeds and as it grows very rapidly, it can be sowed twice during the summer to ensure an ample supply of young leaves. Description: Orach is a hardy annual plant belonging to the amaranth family (Amaranthaceae) that can reach 50-150 cm in height, depending on the soil and the cultivar. It has an erect branching stem with scattered or opposite, triangular leaves with shallow toothed edges. The leaves of garden orach (Atriplex hortensis) are green but other varieties can have red or yellow-green leaves. Orach blooms from July to August with small and inconspicuous flowers that sit in clusters on the top of the stem. The flowers are uni-sexual (dioecious), with flowers of both sexes on the same plant. The flowers are wind pollinated. The black seeds are small and enclosed in a thin, light-yellow membrane. The seeds can retain their germination capability up to three years. Plant Parts Used: The young leaves are used as a vegetable and to some extent as a medicinal herb. The leaves can be harvested throughout the summer and used fresh or cooked in a similar manner to spinach. The leaves are not particularly suitable for drying or freezing. 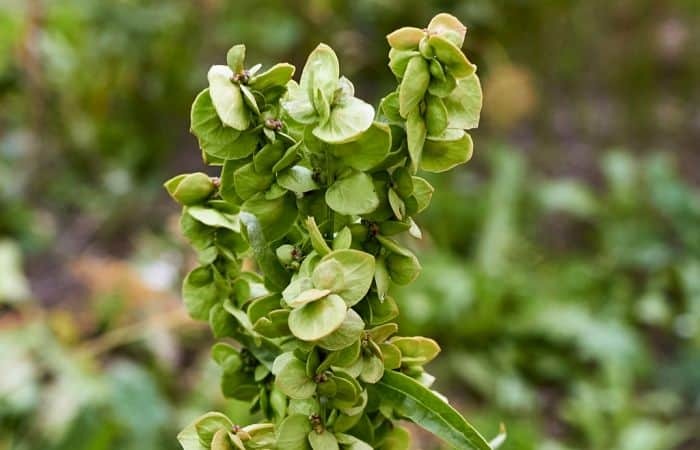 Active Ingredients and Substances: Orach is loaded with minerals and vitamins, especially iron and vitamin C. In addition, the plant contains triterpene saponins, flavonoids, betalain, and oxalate. Henrik Harpestræng (died 1244), a Danish botanical and medical author recommended the herb for jaundice and shingles and the Danish humanist Henrik Smith (1495 – ca. 1563) wrote; “there are three kinds of orach, the bright green, the black and the red, and they all can be used in the kitchen as well as in the art of healing”. It was believed that the crushed leaves soaked in honey water could cure jaundice and the red variety had the reputation of being used for ailments related to menstruation and the menstrual cycle. Externally, the crushed leaves were used traditionally as wraps for minor wounds, cuts, and scrapes and to remove warts. Since it belongs to the same family as spinach (Spinacia oleracea), it has many of the same medicinal properties and health benefits. 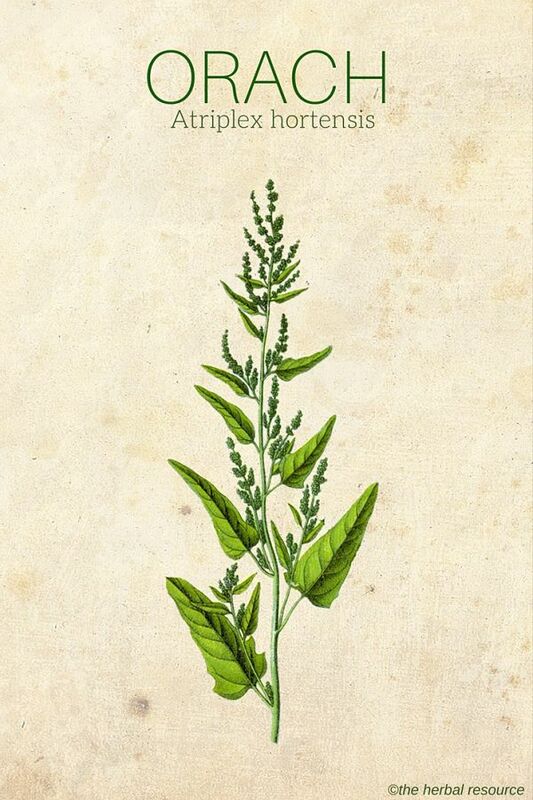 The herb stimulates nutritional uptake, and an extract (which does not taste particularly good) has been used as a spring tonic and an herbal remedy for fatigue and nervous exhaustion. The herb has sometimes been used as a home remedy for sore throat and lung diseases and externally as a treatment for gout. As a vegetable, orach is considered less valuable than spinach but has the advantage that it contains smaller amounts of oxalic acid. Today, the plant is cultivated to some extent in France, where the herb is used as a vegetable in soups and stews. The young leaves can be eaten raw and used as an addition to salads. The red variant gives a beautiful touch of color to the salad bowl. Orach is not very aromatic, but the leaves have a mild and agreeable taste, not unlike spinach and therefore fit well with other vegetables with a sharper taste. Older leaves should preferably be boiled before eaten, as they are a bit rough and bitter. The leaves of the red orach turn green when cooked. The seeds are also edible. They can be ground into a flour and used in soups, or mixed with regular flour in bread making. The seeds are a good source of vitamin A but the disadvantage is that the seeds very small and not easily collected in large amounts. No information is available regarding the dosages and doses of orach as an herbal medicine. The herb is, therefore, best used as a vegetable in moderate amounts. No species belonging to the plant genus Atriplex contain toxic substances and are all more or less edible. However, if the plants are grown with fertilizers, they can contain harmful amounts of nitrate in the leaves. 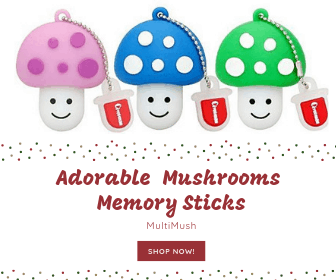 The seeds contain small amounts of saponins, but although these substances are poisonous, they are only slightly absorbed by the body and are therefore rarely harmful.